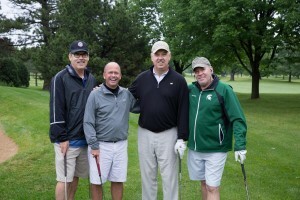 Online registration now open for the Chamber’s Annual Golf Outing! Don’t miss the fun. Bringing people and business together. Whether your needs are networking, marketing, community outreach or advocacy, or you’re simply looking to learn more about the Village of Northbrook, The Chamber is your partner for success.